"We were playing shows where we played like 50 songs during our three sets," said Torrey. "So we we were learning all kinds of country songs that were good. That launched us even further into that world. So how does classic country appeal to someone born decades after the music's heyday? Heartbreak songs caught Torrey's attention. 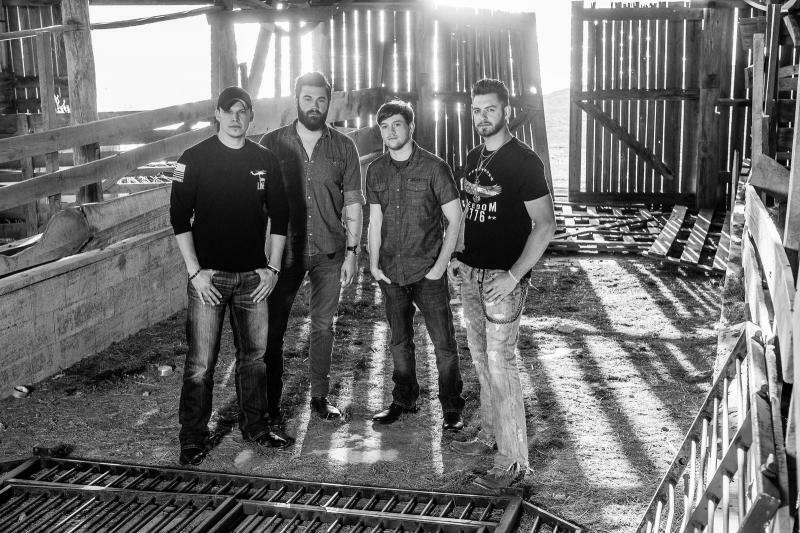 "The first time someone hears those songs in the way they can connect with them, they realize how powerful an old country song can be," said Torrey. Burkham was attracted to the instruments, and the way songs were recorded. "So this could go for all kinds of music recorded between the 1940's through the 60's. 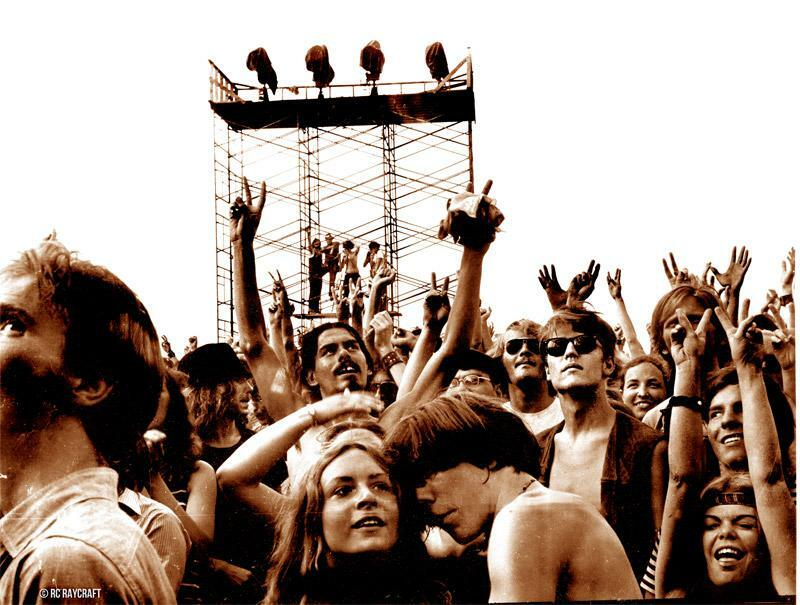 Pretty much all the bands were playing live, whether it was soul music, country music, or rock & roll from that time. 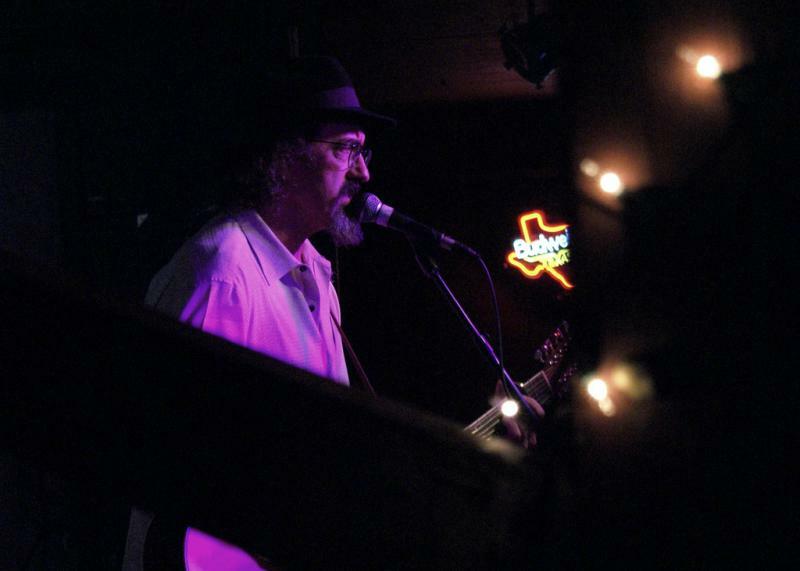 Something we were attracted to was the musicianship and the sound of the instruments, such as the steel guitar. Once we found that old country music, we got sucked in," said Burkham. "Stoplight Kisses" from the latest Cactus Blossoms album "You're Dreaming" sounds straight out of the 1950's. Torrey wrote it. He said it's one of the oldest songs on the album, and chuckled when it was suggested the title had a naive, almost nostalgic feel to it, and sounds as if it might have been coined in the 1950's. "Yeah, well it's kind of a dirty song all dressed up to sound clean," laughed Torrey. "Queen Of Them All" sound a bit older, maybe something Hank Williams might have sung or written. The brothers took it as a compliment, as Williams had wowed them upon first listen. "He was one of the first country people I had heard," said Torrey. "And of course the first time I heard him I was like 'this is not country music, this is something weirder and cooler than country music.' I never thought of 'Queen Of Them All' as a Hank tune, but I'd love to hear him do it." JD McPherson produced "You're Dreaming." The brothers met the bluesy rockabilly artist when they opened for him at First Avenue Club in Minneapolis. As the three became better acquainted, McPherson offered to produce a future album. The gesture was accepted, and and the three clicked in the studio. "We didn't really know JD all that well at that point, and had just met the other players on the album," said Torrey. "But it just happened right away." Torrey said there wasn't much back and forth during the session, as McPherson lent moral support as much as he offered musical ideas. "The one cover tune we did on the record was originally by these guys called 'Alton & Jimmy.' JD played us that song and said 'I think this would be perfect for you guys, let's try it.' I think that's one song where you hear JD playing a little electric guitar on too," said Torrey. 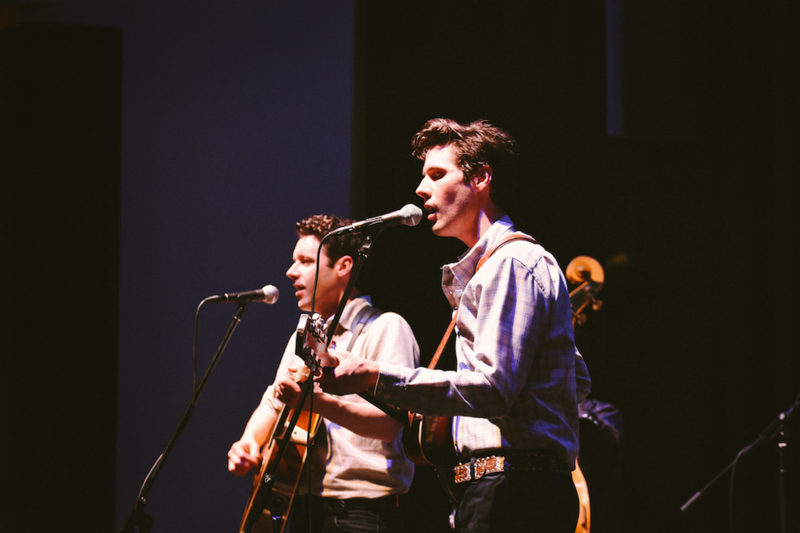 The Cactus Blossoms play The Castle Theater in Bloomington June 5, opening for Jenny Lewis. Doors open at 6:30 p.m. with the show starting at 7:30 p.m.
Click "Listen" to hear the entire conversation between Page Burkham and Jack Torrey of The Cactus Blossoms and GLT's Jon Norton.